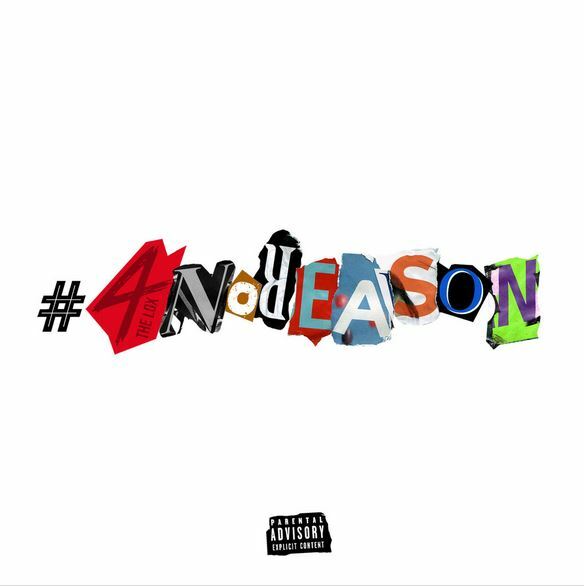 Home / ALBUMS / lox / The LOX Drops Surprise EP "4NoReAsOn"
The LOX Drops Surprise EP "4NoReAsOn"
The Lox surprise their fans with a new 4-track EP titled #4NoReason. The EP released exclusively on Tidal features Derez Deshon and L-Biz. Stream it below.